I finished it in one day, as well. I am not a loyal Morrison reader. "The Bluest Eye" left me so disturbed. I finished "Song of Solomon" to impress a professor. 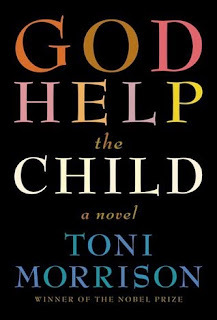 However, I really enjoyed this different Toni Morrison book. 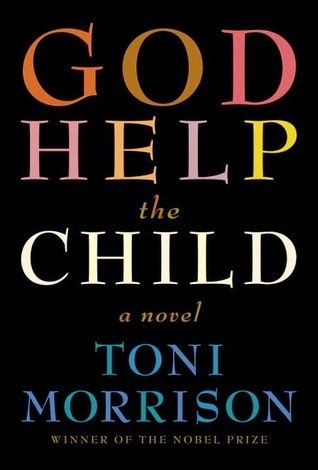 With so much happening to children, I think this book was very appropriate. My goodness, yes! It was so very appropriate.